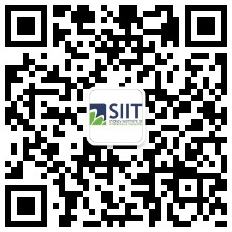 If you would like to become an authorized SIIT agent then we’d love to hear from you. The process to become an authorized SIIT agent is highly selective and we only accept the best quality applicants. Quality references – We require three current referees from CRICOS registered providers from an Australian University or TAFE. If you have completed your PIER online education agent training. We consider external factors such as the number of agents already operating in your region and market. For expressions of interest, contact our marketing team in the first instance.